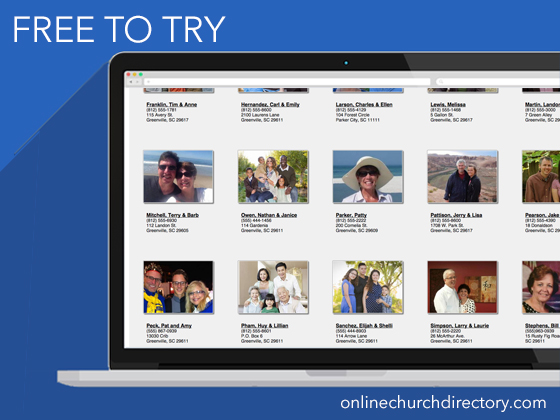 A password protected, multi-featured, custom-designed online member photo directory that allows your church members to easily connect and engage with one another. 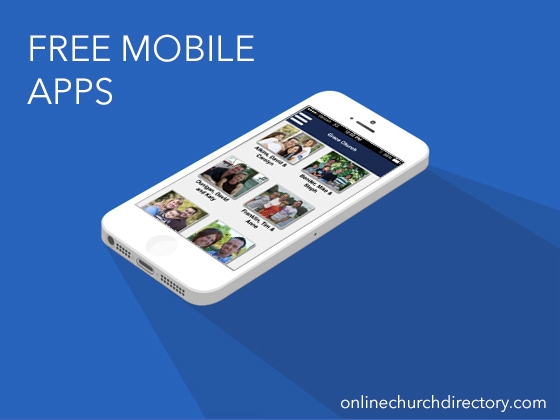 The member-friendly features and mobile app enable you to highlight your mission, ministry and members while celebrating Christ and community. 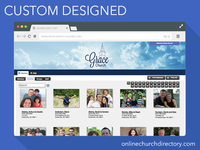 Members can update their personal & family profiles. Secure. User-Friendly. Unlimited Customer Service. Free member data import. Listing options include members, families, staff and groups! 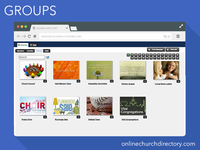 Online Church Directory Reviews Recently Reviewed! CTRN is the best directory we have ever had! Pros: CTRN is so easy to use. It has photos of families, and individuals, along with addresses, home phone, cell phones, email addresses, and even birthdays. Cons: I am still dragging our church into the 21st century, with all the new technology. But CTRN has a printable option for those without computers. Overall: It works on our web site and there is also an app. No longer do we have to wait for a directory to come out to see new members. The search feature is great too. Pros: Customer support is terrific, and using the provided template to input member information before upload is very easy. Cons: You can only mass upload the directory once, which a member of their support staff must do. After that, all entries must be done manually and individually. The design of the mobile apps are bit clunky and dated. 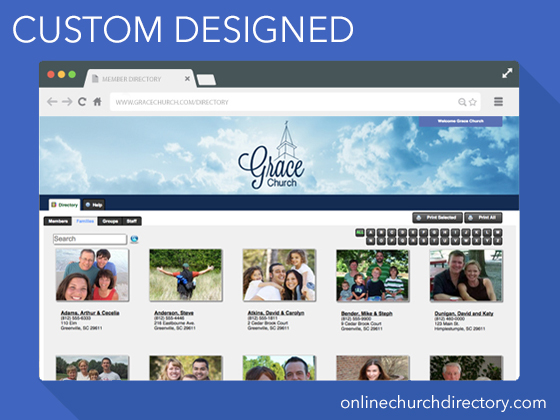 Overall: We are able to give members access to the church directory, update their own photos and change their information. 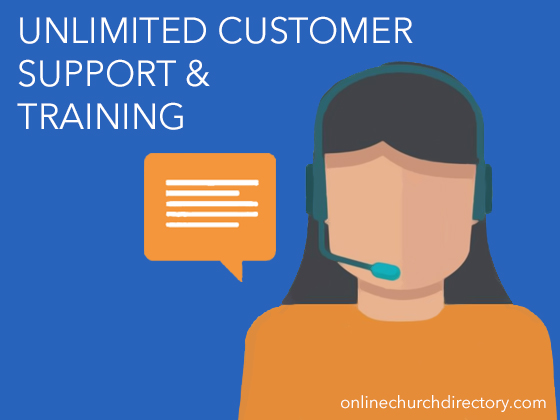 The pastoral staff can reach out to parishioners quickly. 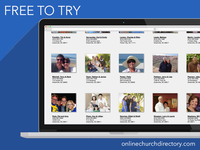 Online Church Directory makes it easy to associate congregant's photos with their information. Pros: The best thing about this product is the ability to match a congregant's photo with their address, phone number and email address. Cons: The site looks awful on a mobile device. It really needs to be modified so that yon can view it appropriately on a cell phone or tablet.